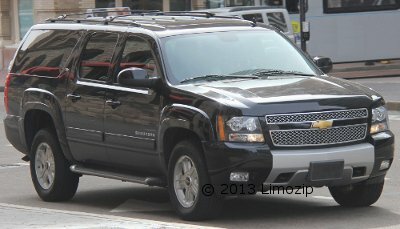 Downtown LA Car Service / Limo 5% off ~ FREE Quotes! Whether you need to get to Downtown Los Angeles for a business meeting, business conference, museum, sightseeing, or more book our Car Service. 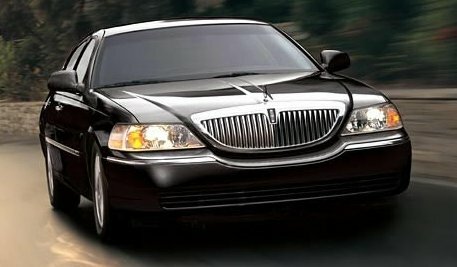 Downtown LA Car Service / Limo 5% off FREE Quotes! Some streets we commonly drop off or pick up on include Flower, Figueroa, Wilshire Boulevard, and more. Get your Downtown Los Angeles car service with us today!